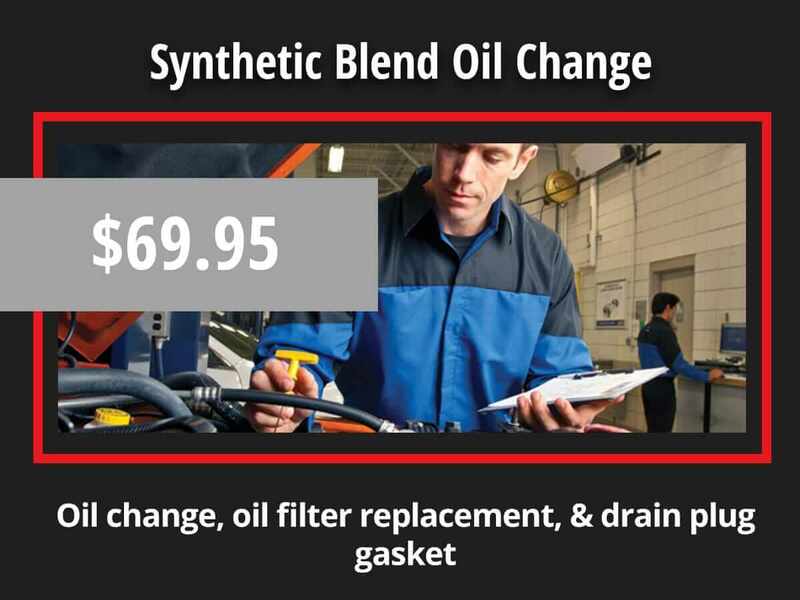 Oil change, oil filter, drain plug. Chrysler Dodge Jeep Ram Truck vehicles only. Any offer valid at LA CDJR only. No further discounts apply. Some models may be higher. Plus tax and disposal fees. Present coupon at arrival. One per customer. No cash value. Return alignment to factory specification and test drive for confirmation. 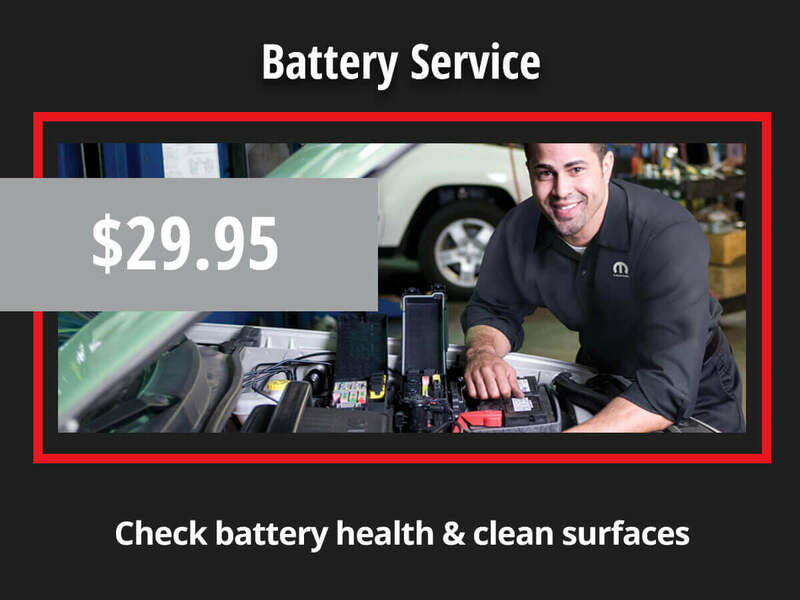 Check battery health and clean surfaces. 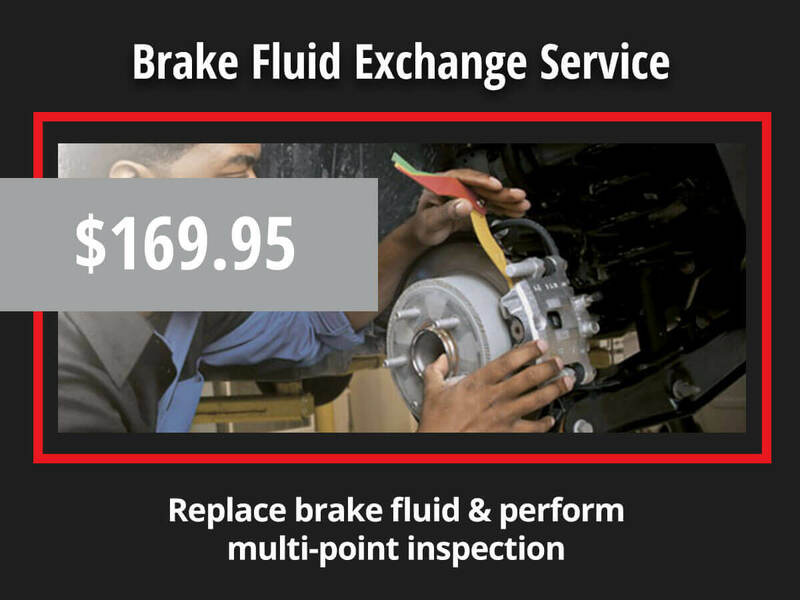 Replace brake fluid & perform multi-point inspection. 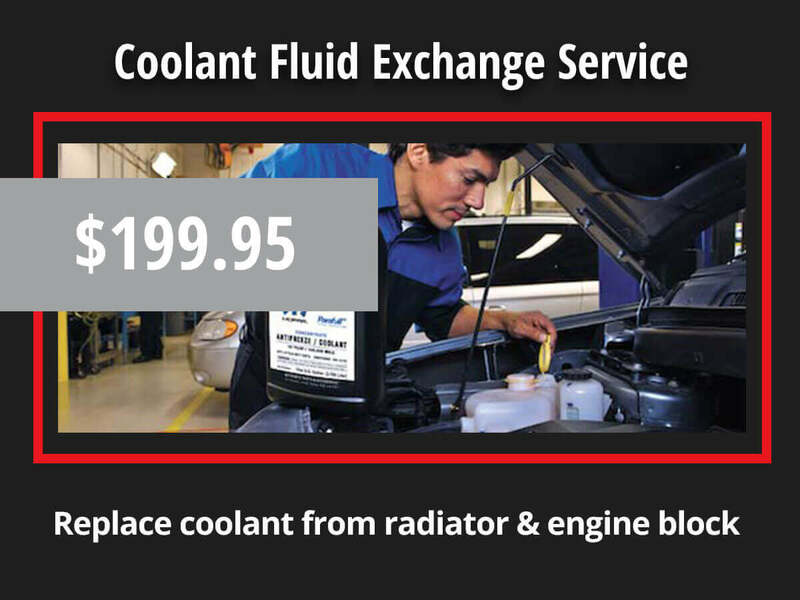 Replace coolant from radiator and engine block. 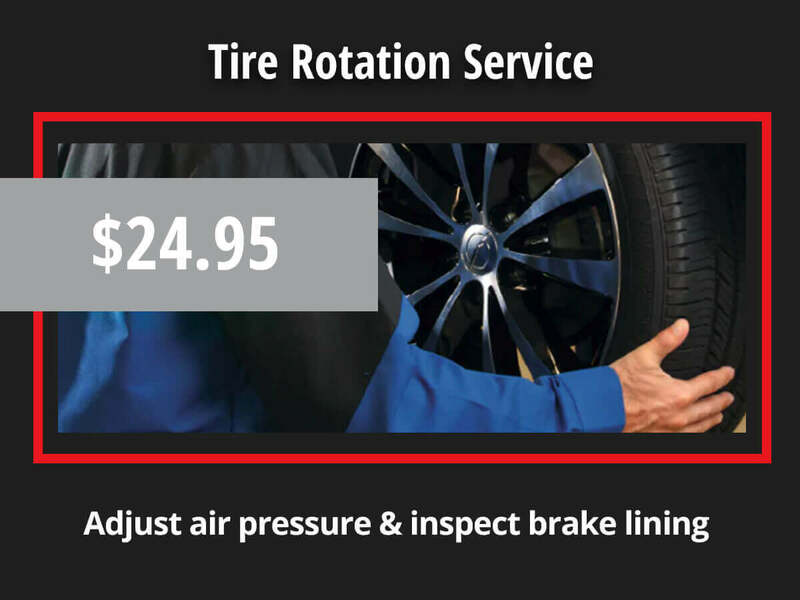 Adjust tire air pressure and inspect brake linings. Available on select tires in stock at participating dealerships. 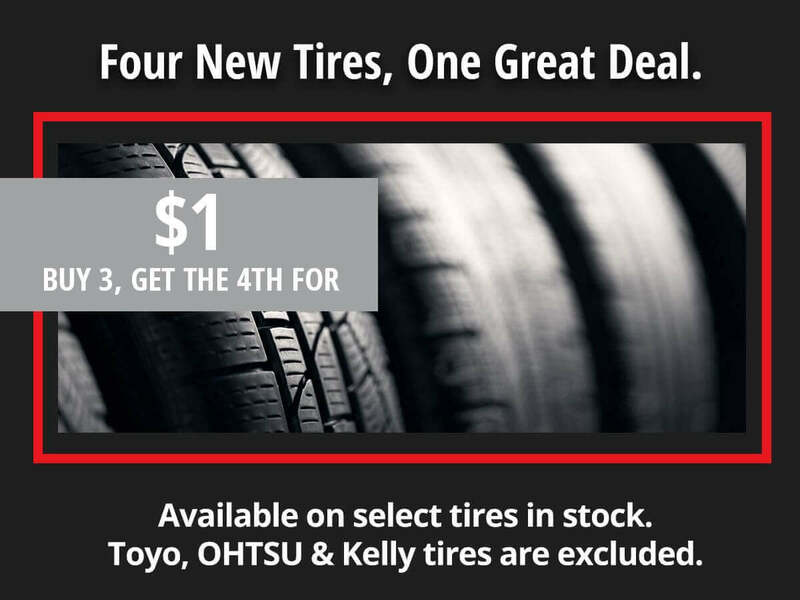 Toyo, OHTSU, and Kelly tires are excluded.